With the support of the Global Partnership on Drug Policies and Development (GPDPD), a project implemented by Deutsche Gesellschaft für Internationale Zusammenarbeit (GIZ) GmbH, a team of three Mainline researchers conduct a study into effective harm reduction interventions for stimulant users. The study includes a detailed description of eight best practices in different world regions. 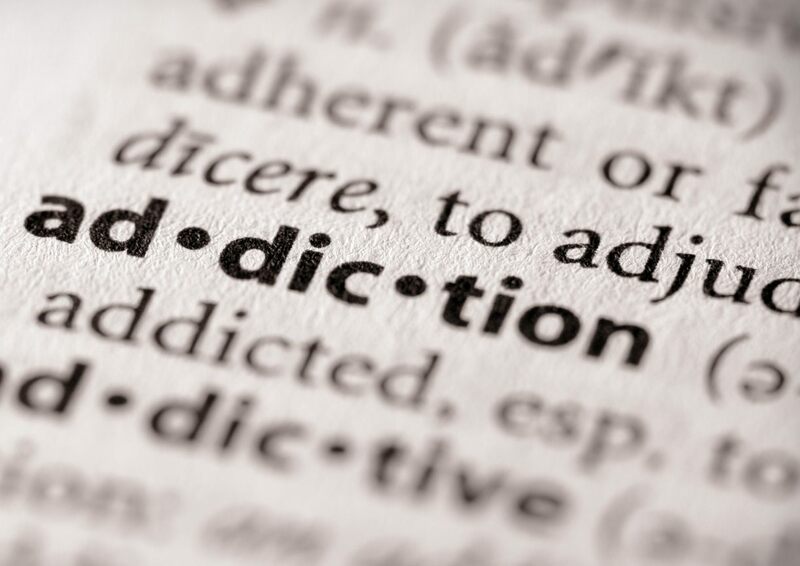 The people who can benefit from harm reduction interventions are most often injecting opioid users, and harm reduction often becomes associated with heroin use alone. There is a need for the harm reduction field to broaden the scope and to structurally include stimulant users- also those that smoke, snort or swallow their drug. 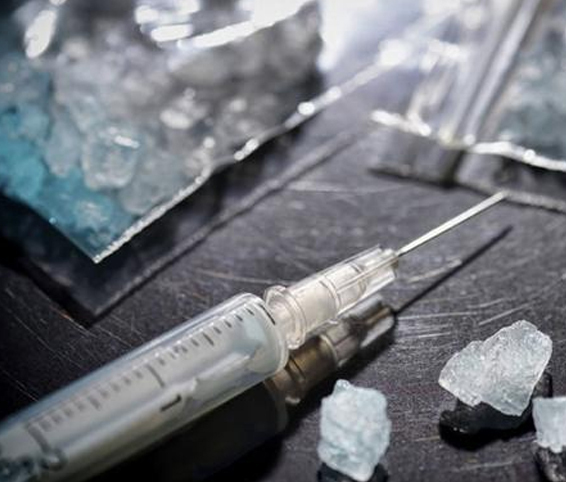 Thousands of heroin users have switched to crystal meth (locally referred to as Shabu) in Indonesia. During a stakeholders’ meeting in Jakarta on 12 September 2017, researchers of three different studies presented their preliminary findings related to recent developments around drug use and drug treatment in Indonesia. Ms Diana Mochache is a magistrate at Shanzu law court in Mombasa, Kenya. She offers people who use drugs (PWUD) an alternative to jail for drug-related crimes. For instance, instead of 6 months in prison for petty crime, she refers PWUD to Muslim Education and Welfare Association (MEWA) for 6 months of detox, rehabilitation or psychosocial support in addressing drug related problems. Early September, Mainline trained the outreach team at Karisma Foundation in Jakarta. Since 2016, Karisma pioneers outreach work for people who use crystal meth, referred to as shabu in street-slang. Harm reduction for stimulant users is in many ways different than harm reduction for injecting opioid users. The training focused on specific elements to take the outreach work to a next level. 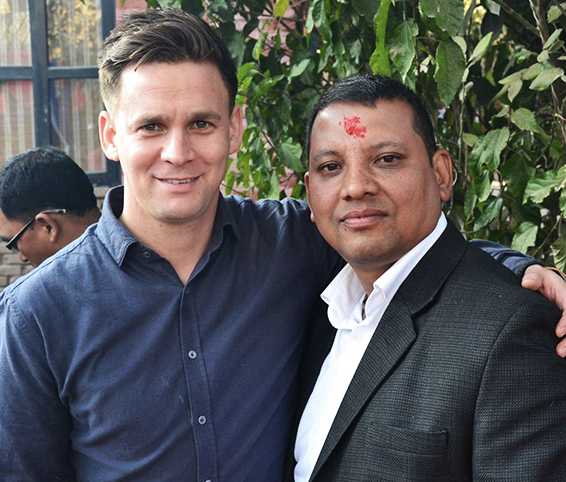 In his blog, Mainline’s Nick Veldwijk talks about his day during a recent trip he made to Nepal. The blog shows how diverse Mainlines’ work towards improving the health and lives of People Who Use Drugs is. "One goal that Mainline has is to strengthen the implementation of harm reduction services at local organisations. 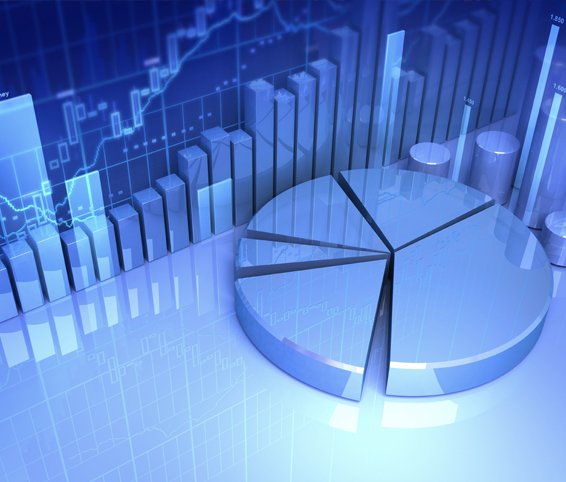 We provide support to develop outreach strategies. By joining the outreach workers, we observe and train our partners to improve harm reduction services. It is really amazing to join the outreach teams and be able to compare their work to that in other countries." In early 2017, Mainline asked the Leiden-based organisation Results in Health to help us develop a monitoring and evaluation (M&E) framework and Theory of Change for our international activities. Mainline’s international team had been looking for a way to better capture, monitor and guide our harm reduction programmes. Since Mainline is a relatively small player in the harm reduction field, our focus has always been on implementing high quality harm reduction services with a lot of attention paid to improving the health, human rights and living conditions of PWUD. On this page we keep you informed about our projects, the latest harm reduction news, drug policy developments and some of the extraordinary experiences we encounter in Mainlines international work. You receive this newsletter because you have opted in or you have a relationship with us. If you no longer wish to receive our emails, you can unsubscribe here.